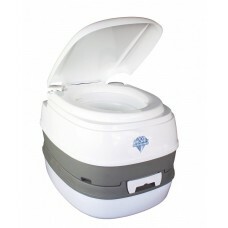 Brand NewThe Blue Diamond/Outdoor Revolution "When Nature Calls Portable Toilet" is an ideal accompa.. 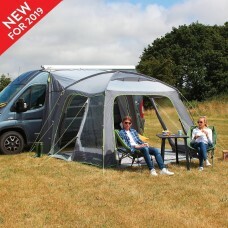 Brand NewOutdoor Revolution’s two berth ‘Air Pod Inner Tent’ is the pinnacle of innovation, providin.. 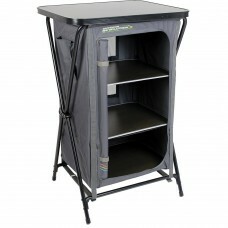 Brand NewOutdoor Revolution’s ‘Camp Kitchen Stand’ is the perfect sized kitchen for any camping holi.. 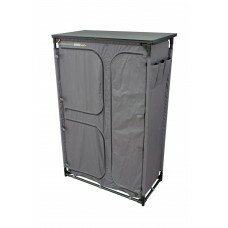 Brand NewThe BRAND NEW Premium Wardrobe is a lightweight king-sized camping wardrobe and the ultimat.. 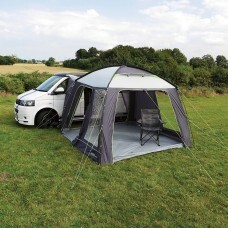 Brand NewOutdoor Revolution’s best-selling lightweight Camp Wardrobe is the perfect pack away campin.. Brand NewFor vehicles that are 240cm-290cm high from the groundThe best-selling lightweigh.. 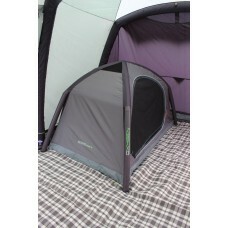 Brand NewFor vehicles that are 180CM-240cm high from the groundThe best-selling lightweight Cay.. Brand NewFor vehicles that are 240cm-290cm high from the groundThe lightweight Cayman pole and .. 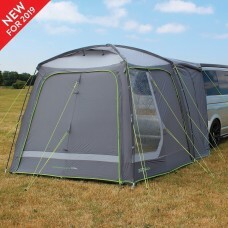 Brand NewFor vehicles that are 180cm-240cm high from the groundThe lightweight Cayman pole and sleev.. 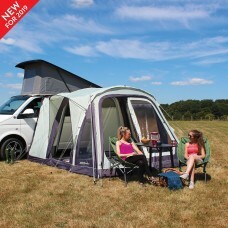 Brand NewThe lightweight pole and sleeve Cayman Tail rear attaching drive away awning has been redes.. Brand NewFor vehicles that are 255cm-305cm high from the floorOutdoor Revolution have foun.. 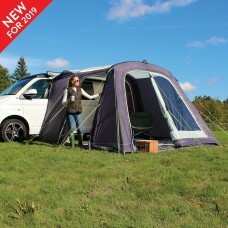 Brand NewFor vehicles that are 180cm-220cm high from the floorOutdoor Revolution have found var.. 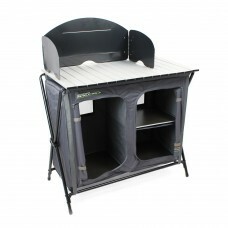 Brand NewFor vehicles that are 220cm-255cm high from the floorOutdoor Revolution have foun.. Brand NewFor vehicles that are 180cm to 240cm high from the floorFollowing the success of its best-s.. Brand NewFor vehicles that are 240cm to 290cm high from the floorFollowing the success of its best-s..